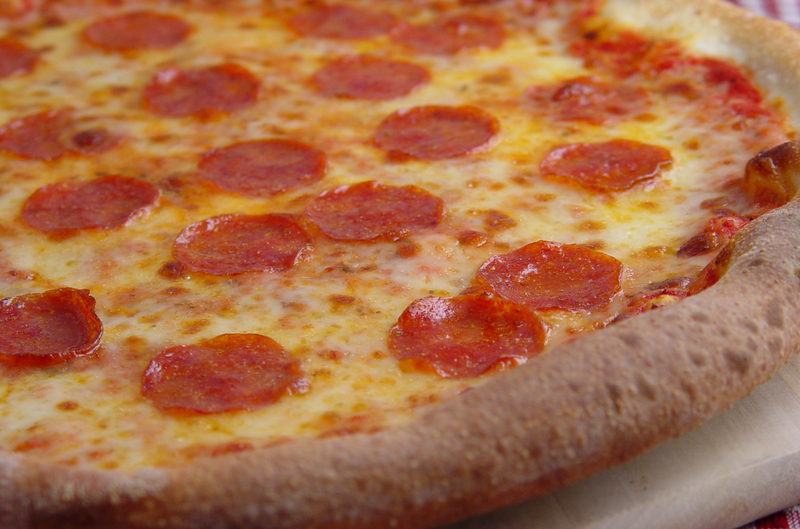 Our pizzas are made with homemade sauce, fresh dough made daily, and 100% mozzarella cheese. 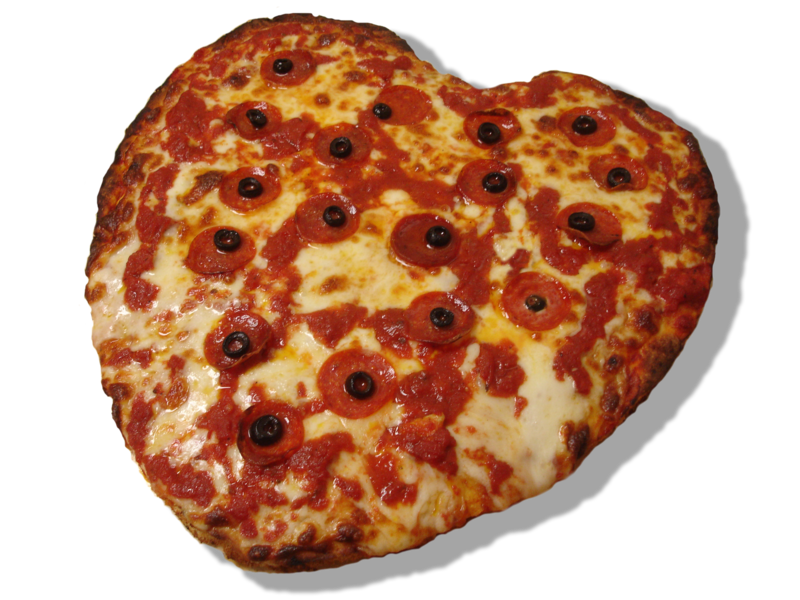 Pepperoni, sausage, onions, green peppers, black olives, mushrooms, and fresh tomatoes. 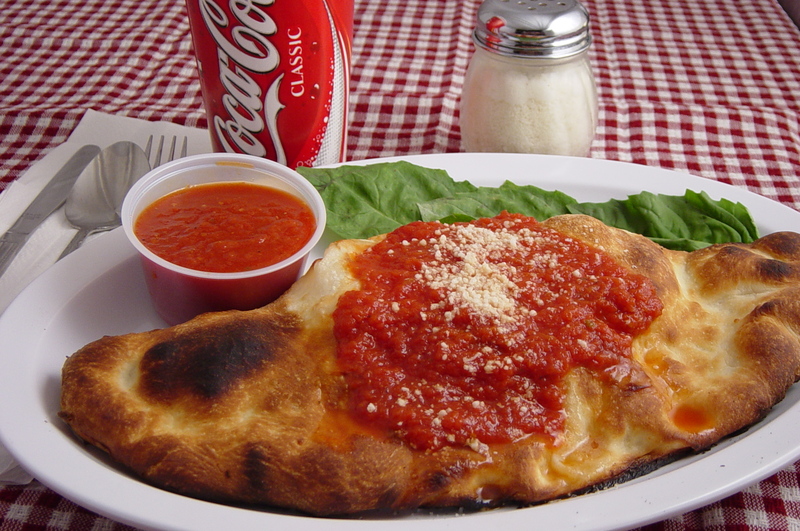 Fresh garlic and cheese with choice of either garlic sauce or red sauce. Mushrooms, black olives, onion, green peppers, and fresh tomatoes. 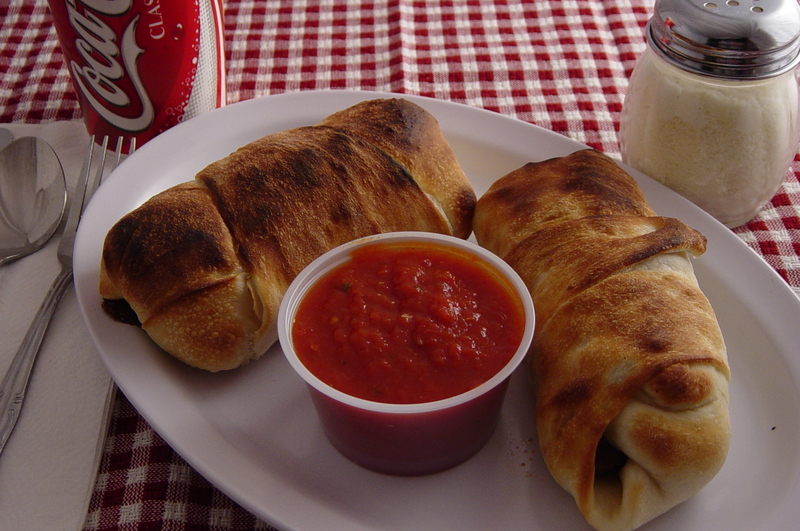 Our special Italian turnover made with our homemade dough and stuffed with ricotta and lots of mozzarella cheese with a side of sauce included. This special includes ham, pepperoni, salami, mozzarella cheese, swiss cheese, onion, and peppers with a side of sauce included. All sandwiches are made on our homemade freshly baked bread. 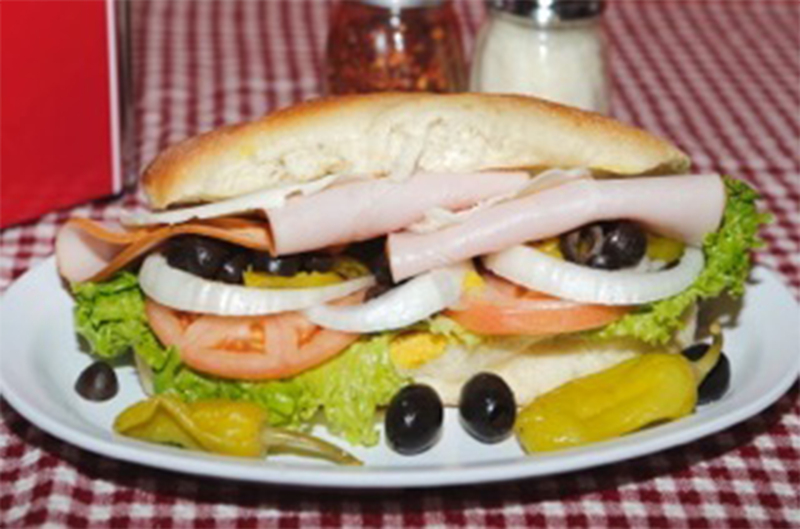 Cold sandwiches include freshly cut lettuce, tomato, olives, onions, pepperocini, mayonnaise, mustard, oil and vinegar. 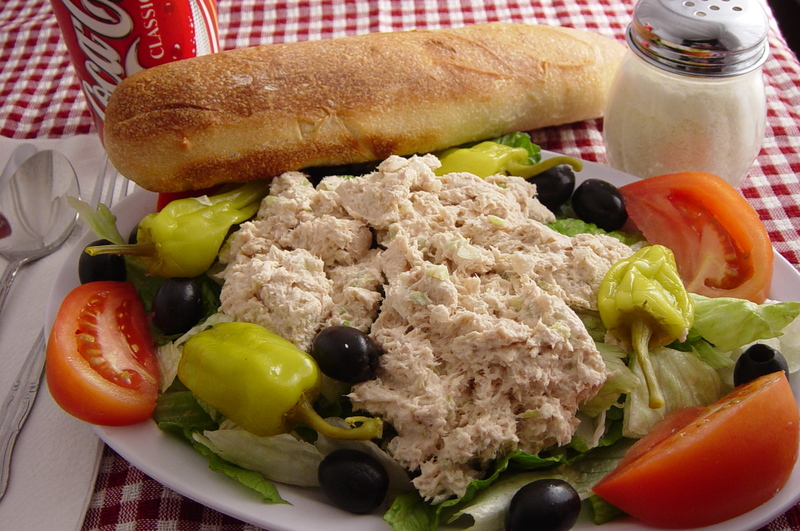 Our salads are prepared daily using fresh and the best quality produce. Enjoy your meal with delicious sides. 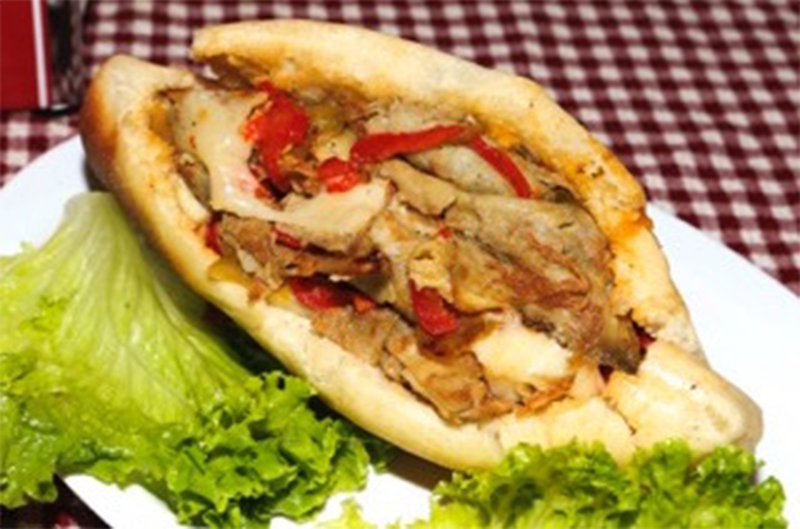 Sauteed onions with Italian sausage, green peppers and cheese, stuffed in our oven-baked dough. 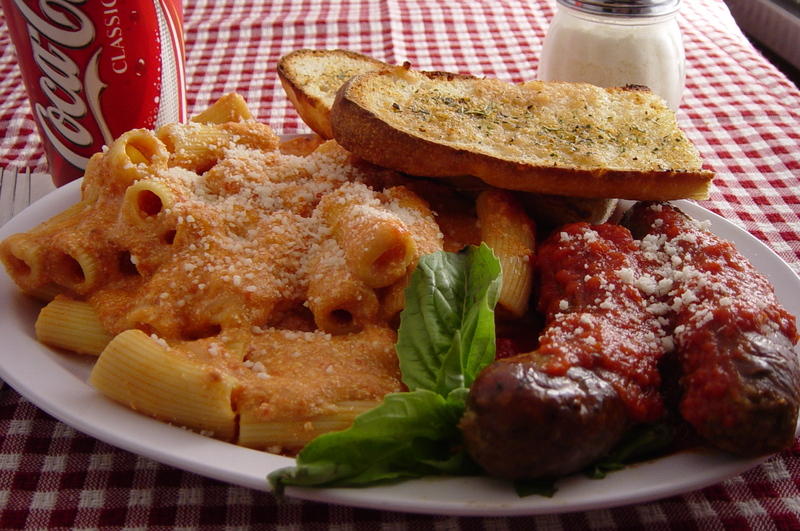 All of our pasta is cooked to order and generously covered with our homemade sauce. 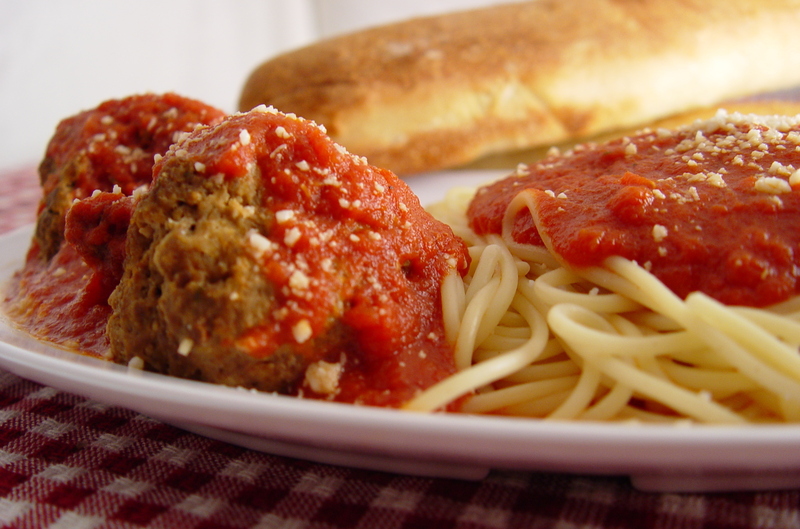 Each dinner includes a hot, toasted garlic bread (with cheese add 1.15).